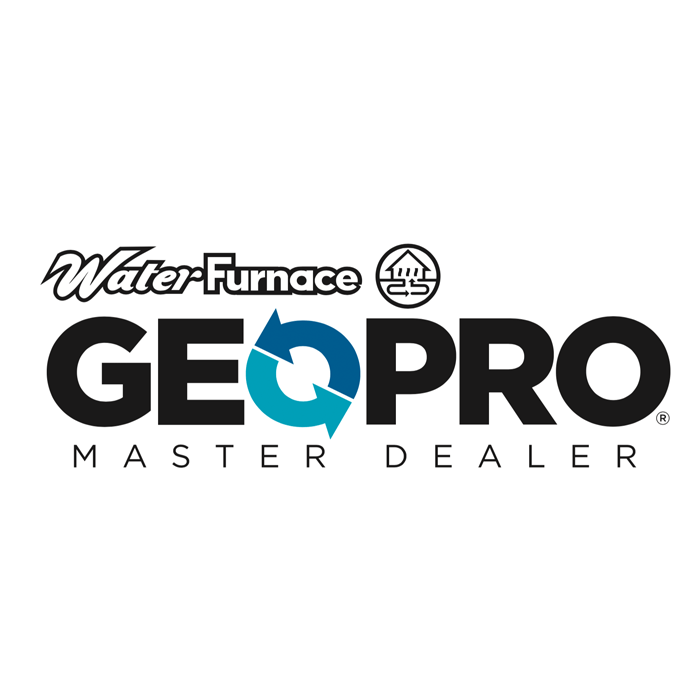 Aztech Geothermal was formed to address the need for a comprehensive technology, service and installation provider of environmentally friendly geothermal heat pump systems. 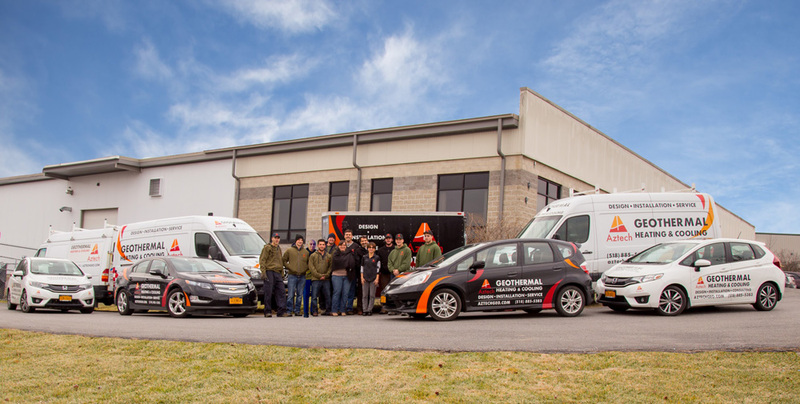 Aztech Geothermal is the only firm in Upstate New York to have the full complement of experienced geologists, professional engineers and our own highly trained field personnel all under one roof. We are located in the Aztech Technologies, Inc. building, Aztech Tech is an environmental services and remediation firm with crews that have drilled thousands of wells and excavated hundreds of sites since 1997. Aztech’s facility is a showcase for geothermal technology with a system designed and installed in 2006 with realized savings of 60% versus comparable buildings with conventional HVAC systems. In 2011 one of the area’s first gas fired absorption heat pumps was added to the system, further reducing the heating cost in the radiant floor areas. Recently the company pioneered a unique solar thermal / geothermal hybrid system, greatly extending the utilization of solar thermal technology. Two of our partners are professional engineers and four team members are International Ground Source Heat Pump Accredited (IGSHPA) Installers. We are also a Building Performance Institute (BPI) Accredited Contractor.